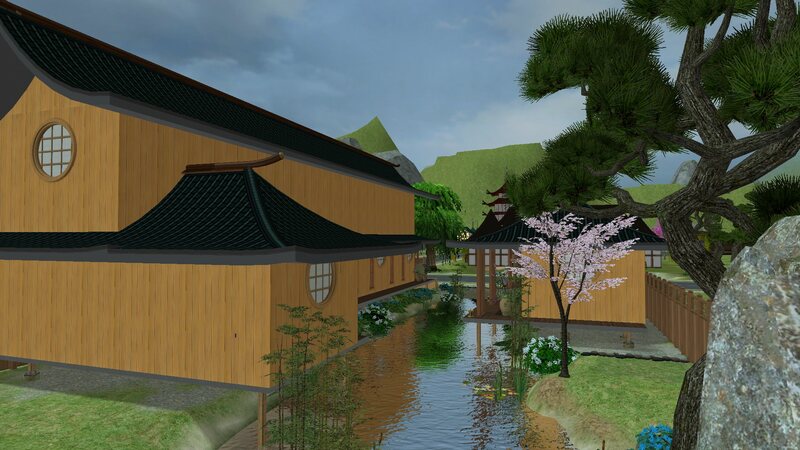 Welcome, wanderlusters, to Takemizu Villiage. 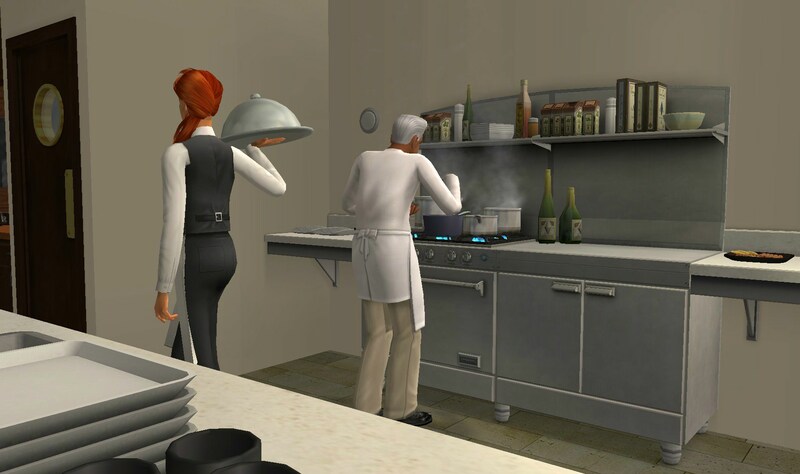 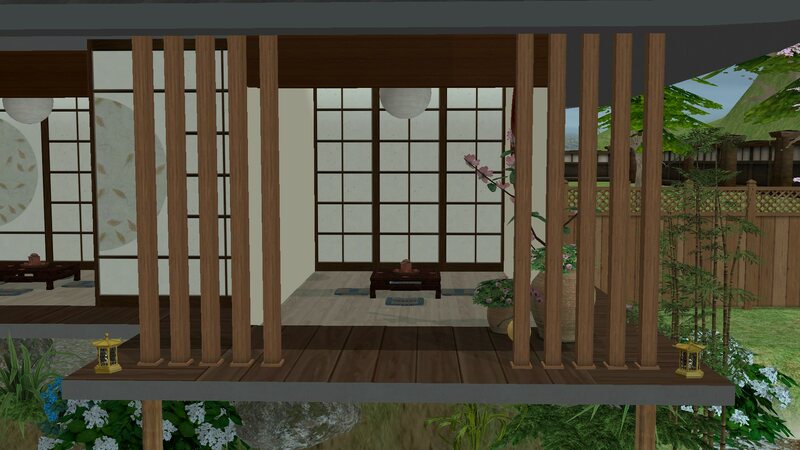 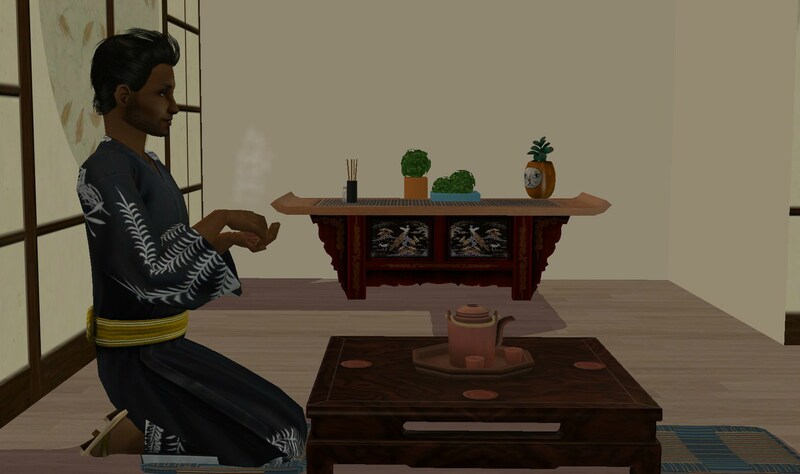 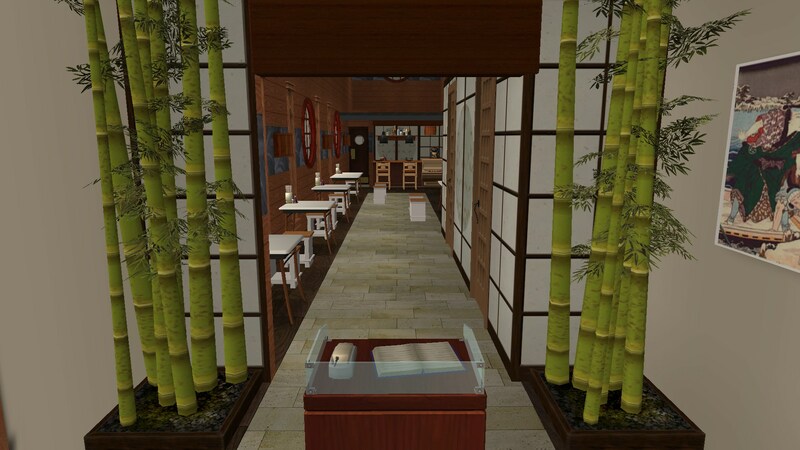 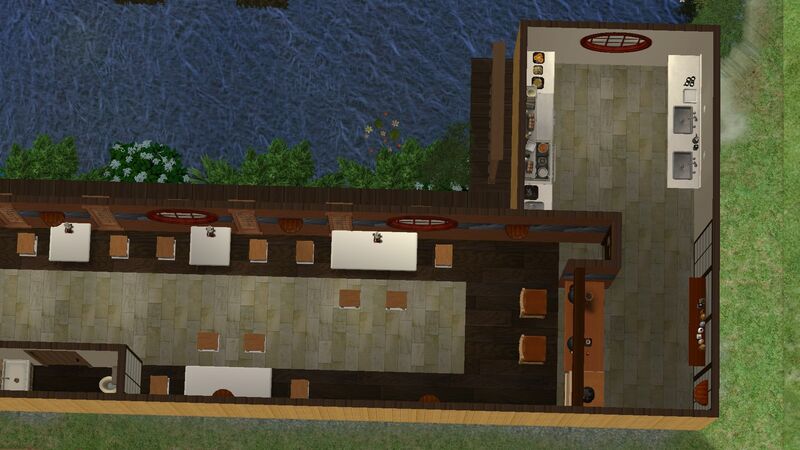 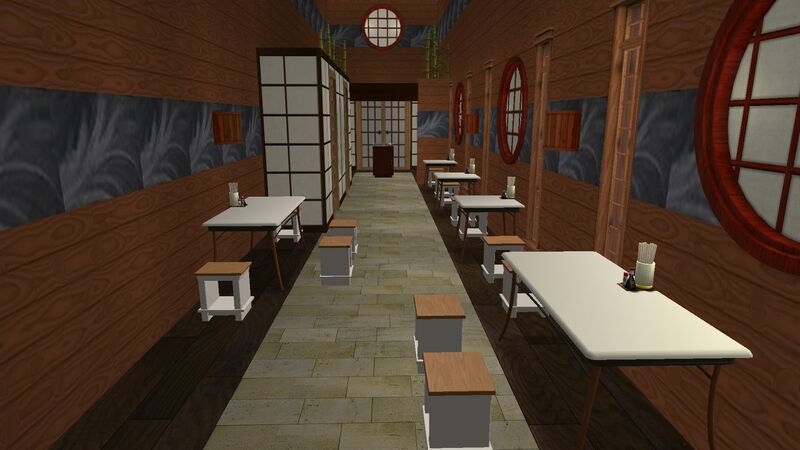 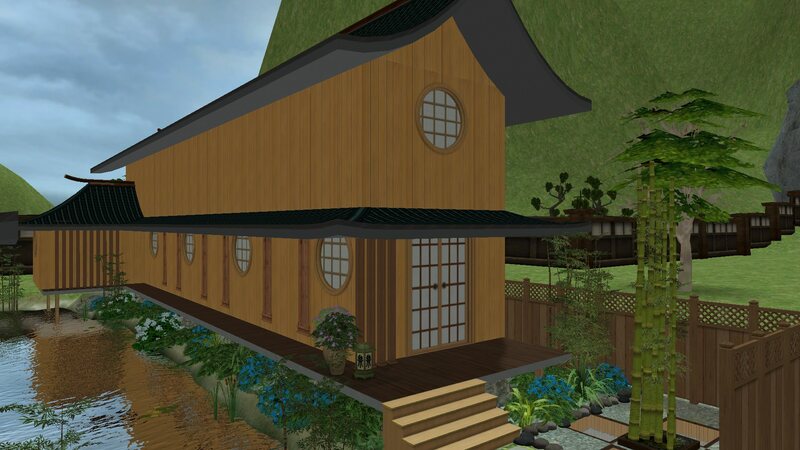 Wanderlust Inc. is proud to reveal a new dining experience in the region - a tea house and sushi lounge! 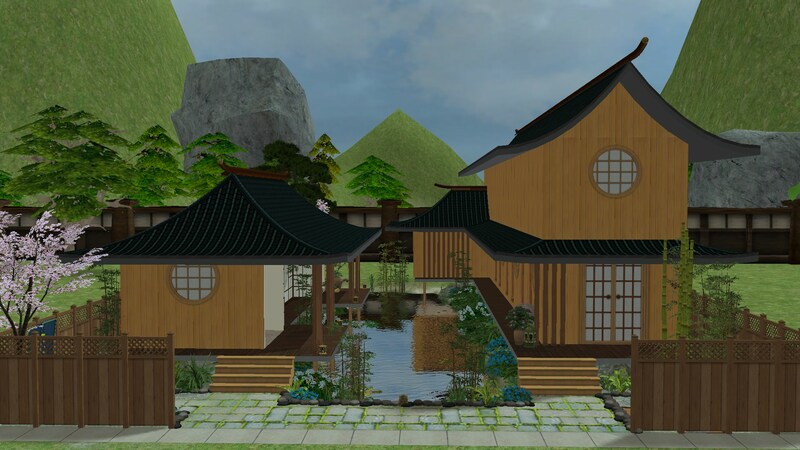 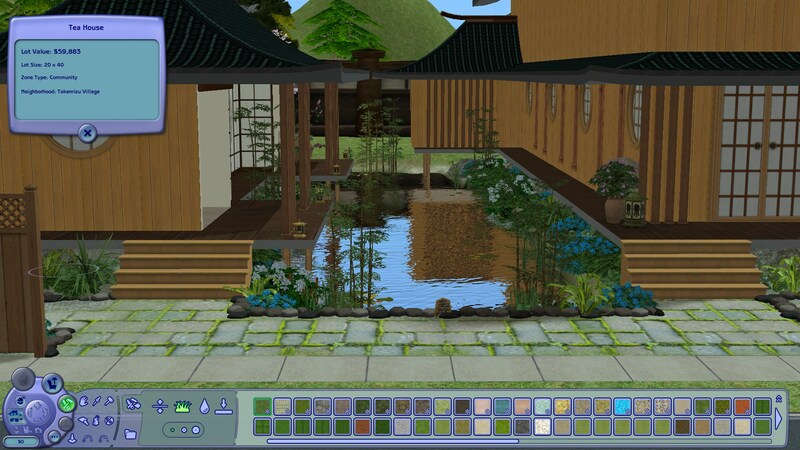 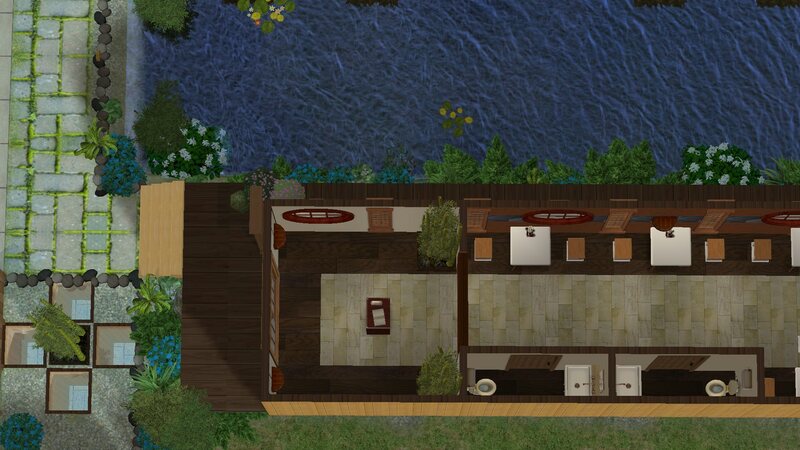 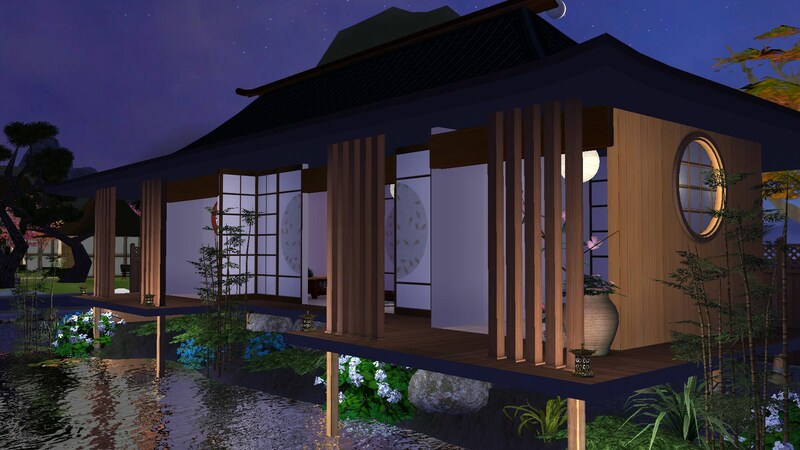 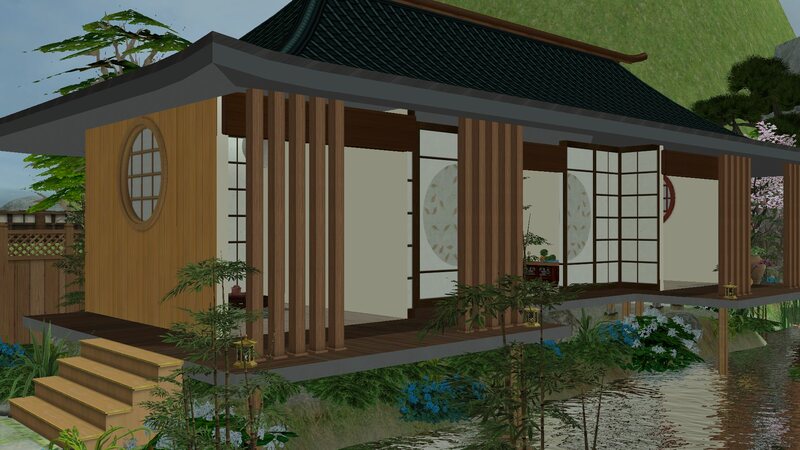 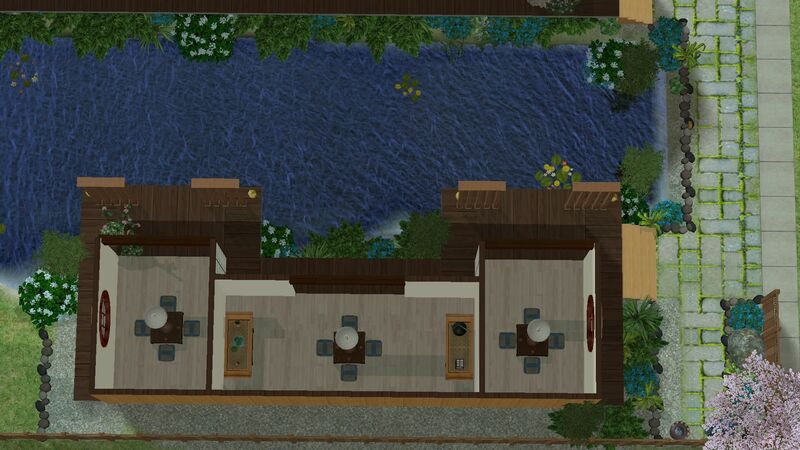 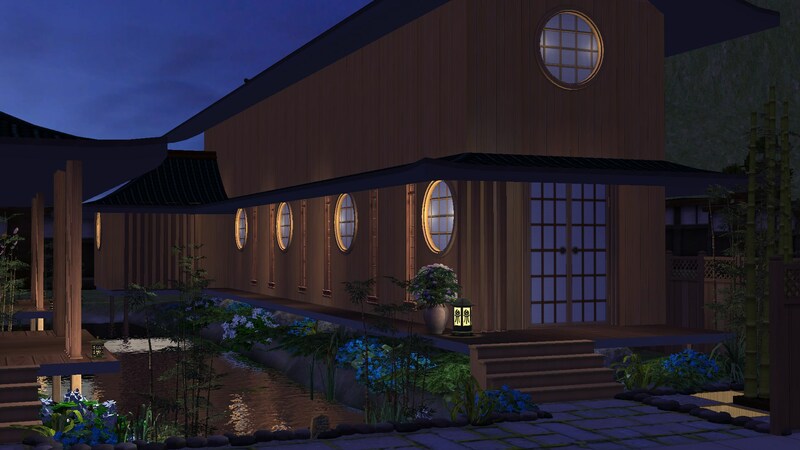 The property contains two structures, on the left is a tea house that contains three tea rooms that overlook a beautiful pond and across from it, on the right is the sushi lounge, an intimate place to discover the tastes of Takemizu's culinary specialties. 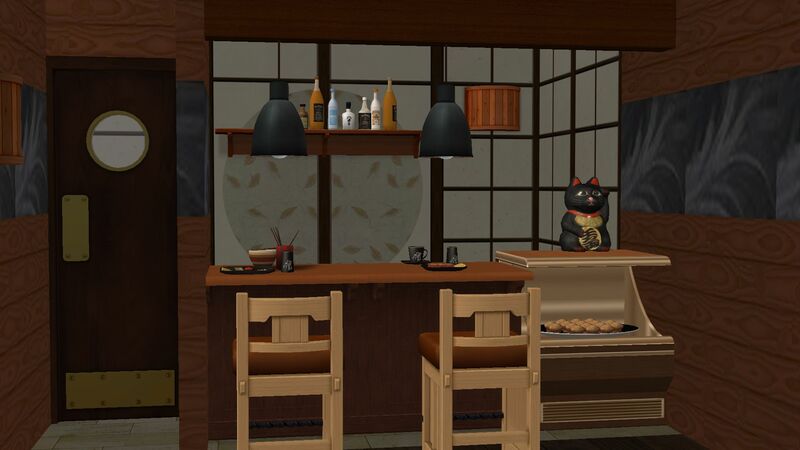 This building is a narrow, intimate space with a host podium, two unisex single toilets, kitchen, eating bar (2 seats), and it seats a total of 14 patrons across 5 tables.